Me, here. Taking a bath. What? Surprised? Yes that is bay leaf and orange peels. (It's a scented bath.) And no that ain't weird. That's how we do. Don't judge, or caution against. Your understanding (or embrace) of the Prime Directive is weak. Or, perhaps, your discomfort is caused by the fact that I am a turkey? Well, we're all turkeys, here — in this timeline. (Should've typed brine-line. 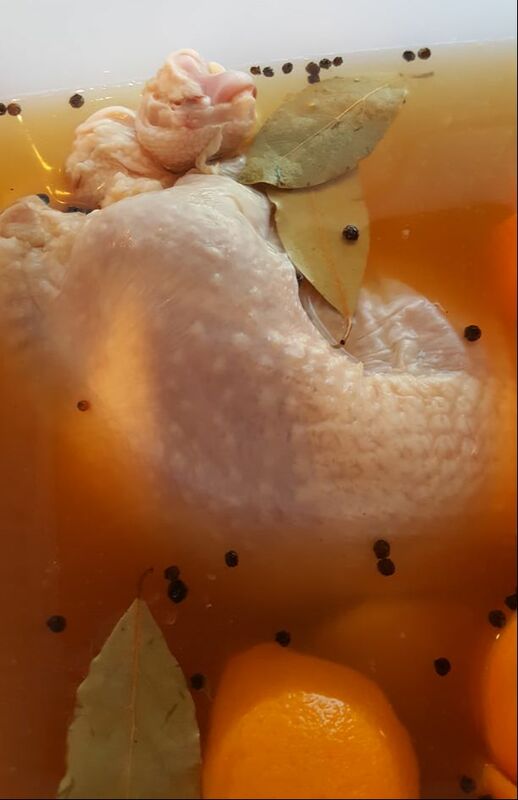 Brine-line? Ba-hah-hahaha that'd be a good Mike Huckabee joke. He's from Arkansas, where they've poultry a-plenty.) Now, in this photo, I am inanimate and THAT may be a little weird. But remember nothing ever truly dies. So... climb on in (**ahem** except for you, Senator Graham)... water's fine... only bring a few more bay leaf, will ya? 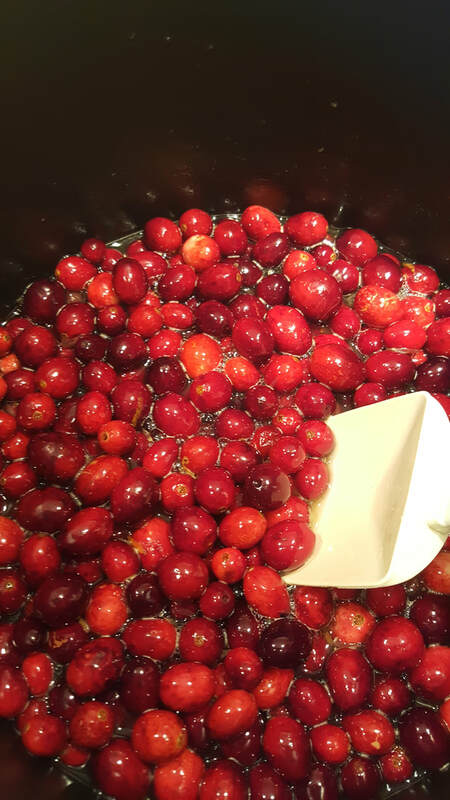 Parents, it's never too early to talk to your children about the importance of making fresh cranberry sauce with whole cranberries. Also, cautionary tales exploring the Hansel & Gretel dangers that exist in mixing Disaronno and eggnog may prove beneficial, too.